Match grade accuracy. Performs like lead! For competitive use. Things I liked: Very accurate! 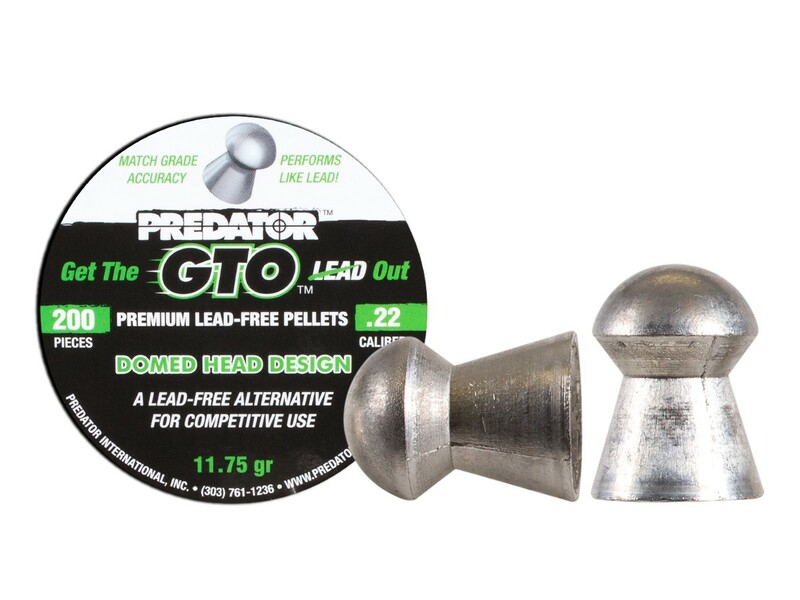 Best lead free pellets I found yet expensive but worth it. 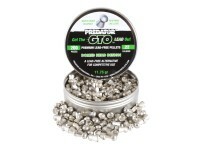 Things I would have changed: More pellets in tin. What others should know: Buy them worth the cost to shoot legally in CA at pest. California is at it again , do they regulate what kind of pellet you can use? war on lead? Things I liked: Well packed as usual. Are these made of Tin? What is the ballistic coefficient of this pellet, in .22 caliber? I just bought these and there's a warning on the back that says it has lead in it. Is this a mistake or is there lead? 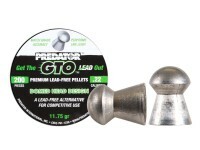 They use the same label as other predator tins to save on expenses and keep these at a reasonable price. There is no lead.